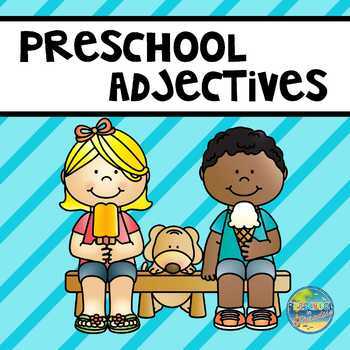 Let’s add some Adjectives to our little ones’ vocabulary. This resource will help you challenge your students to add descriptive words to their conversations. 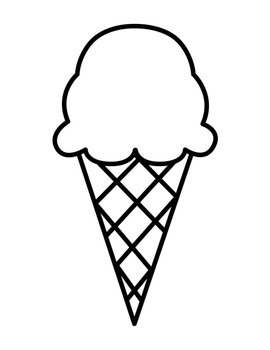 * five black and white line drawings (ice cream, cupcake, elephant, mouse and teddy bear) to use as collaborative activities introduce adjectives to describe taste, size and texture. * eighteen full colored mini-posters with descriptive sentences with the adjective underlined. 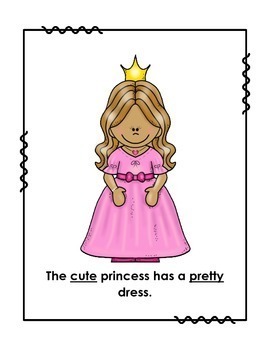 Encourage your students to create their own sentences to describe the pictures! Have fun learning about Adjectives!